If you have any questions or suggestions, feel free to contact us via support form or via e-mail address. Last edited by lgg on Sun Nov 19, 2017 5:21 pm, edited 1 time in total. I have to sort formatting issues in first post. 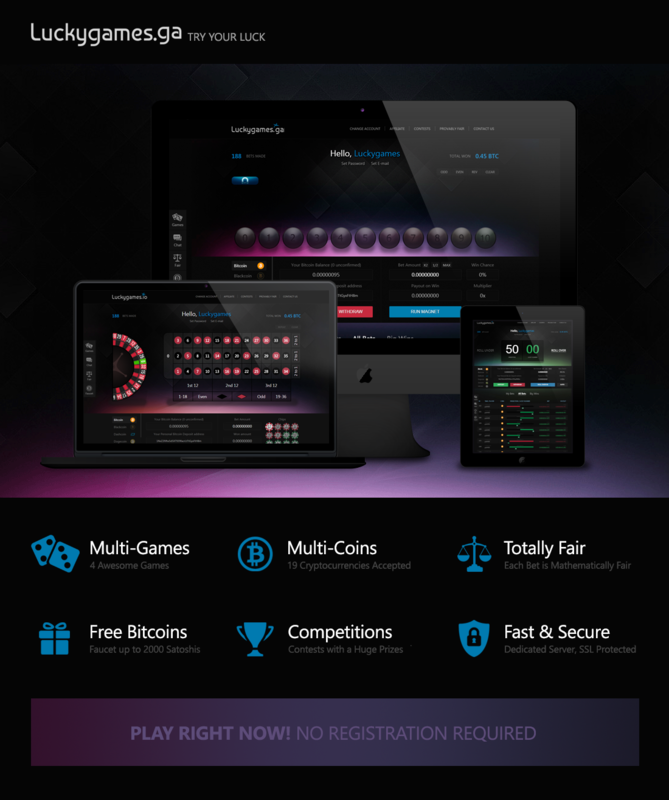 We are pleased to announce our Mobile version! Hope you enjoy it. If you find any bug, don't hesitate to contact us! Lets make it perfect together! Join now & win NAMECOINS! For better performance, please clean up your Сookies and refresh the page. We were forced to reduce the faucet amount. 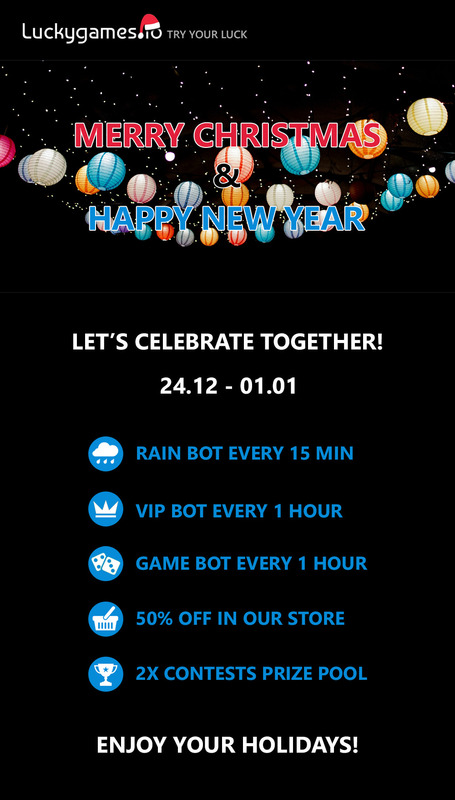 Bitcoin Faucet, LUCKY-Tokens Faucet and have a discount (up to 50%) in our Store. 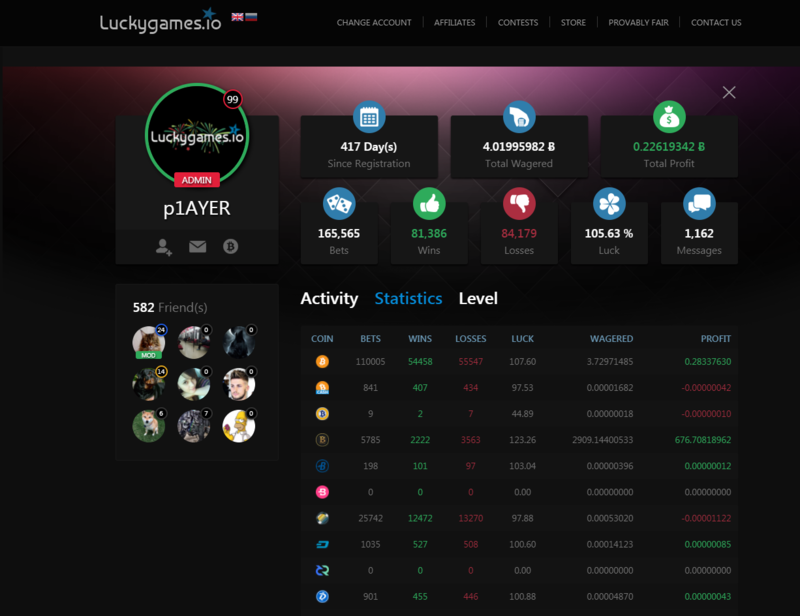 You can find the information about your Level stats on profile page. Max level is 99. The giveaway has been finished. We would like to thank you all who joined and congratulate winners.